What is the best Action Camera ? Well it depends on your budget and what review you read, have a look at our Top 10 HD Action Cameras that are available today. The constant innovation of cameras has given birth to various ways of taking pictures and recording videos. With more settings and functionality that are packed into a single device, anyone can now shoot as far or as close to a subject and still get amazing clips. 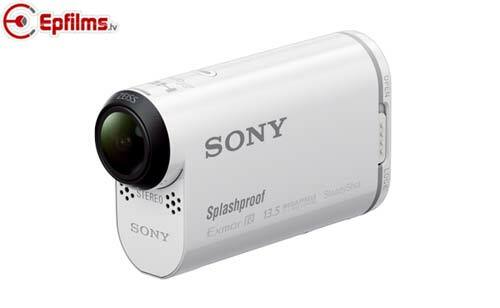 Just when you think video cameras won’t get any better, the best action camcorders were introduced. These are video equipment that lets you record the most action-packed adventure and then upload them online for everyone to drool over. This device is an improvement from its predecessor Hero 3. 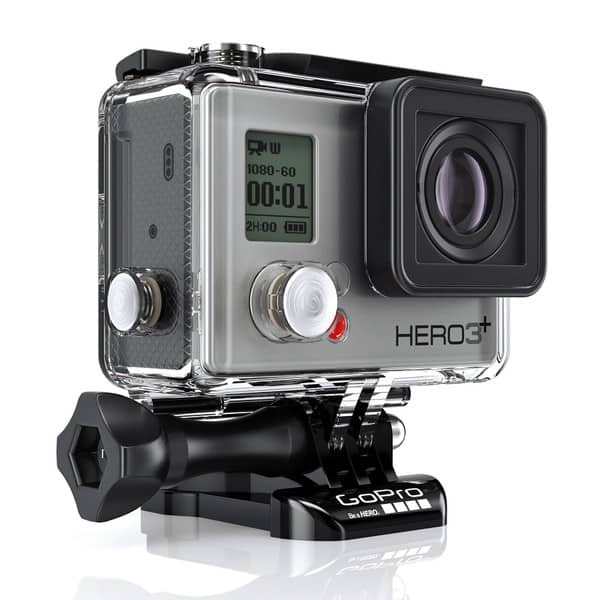 But because GoPro never fails to disappoint where enhanced features are concerned, expect the 3+ to be even better. It is small and lightweight by 20%, has a clearer audio, SuperView shooting mode perfect for wide-angle shots, and a better battery life. If that’s not enough, the 3+ shoots 1080p videos at 60fps, and extends up to 4K at 30fps. 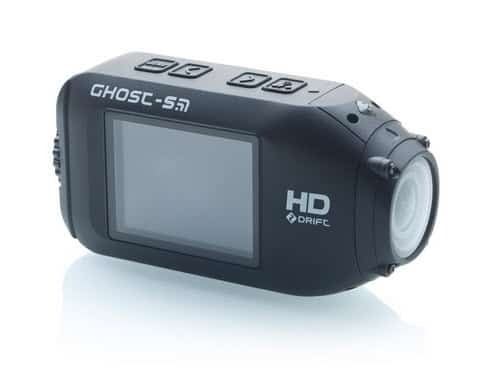 The Ghost-S HD is the successor to the popular Ghost HD. The biggest difference is that the Ghost-S has a flat lens rather than a curved one. This has had a dramatic effect on the fisheye and has reduced it significatly. If you look at the review and watch some of the tests you will be able to see the difference for yourself. 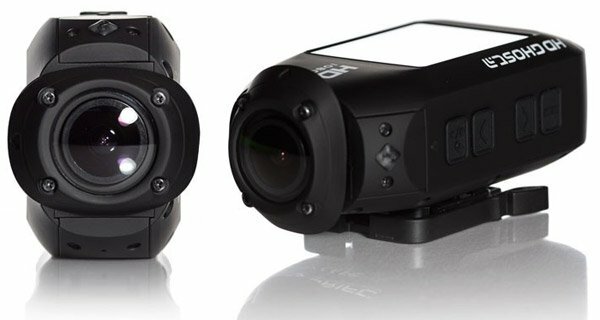 The VIRB Elite retained the excellent quality of the original device, but with added features. A whole range of sensors was added to accompany its 16MP 1080p video recording and Full-HD video. On top of these, the VIRB elite is now capable of recording GPS, identifying altitude and measuring speed. It also connects via Wi-Fi to your smartphone, regardless if it’s an iPhone or Android. As an added bonus, it allows you to shoot in 1080p for up to 3 hours. Talk about 3 hours of filming, right? 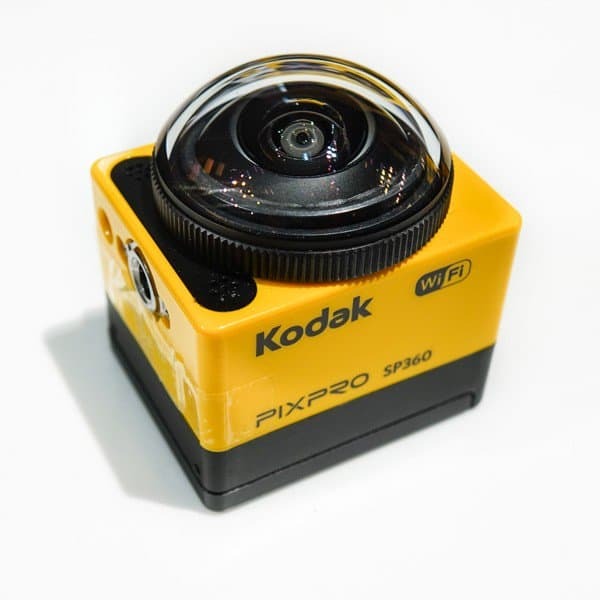 Featuring a dome-shaped fixed lens, this camera is capable of recording a 360-degree fisheye view of the surroundings. In addition to that, it comes with multiple modes to show how an image is unfolded and viewed. 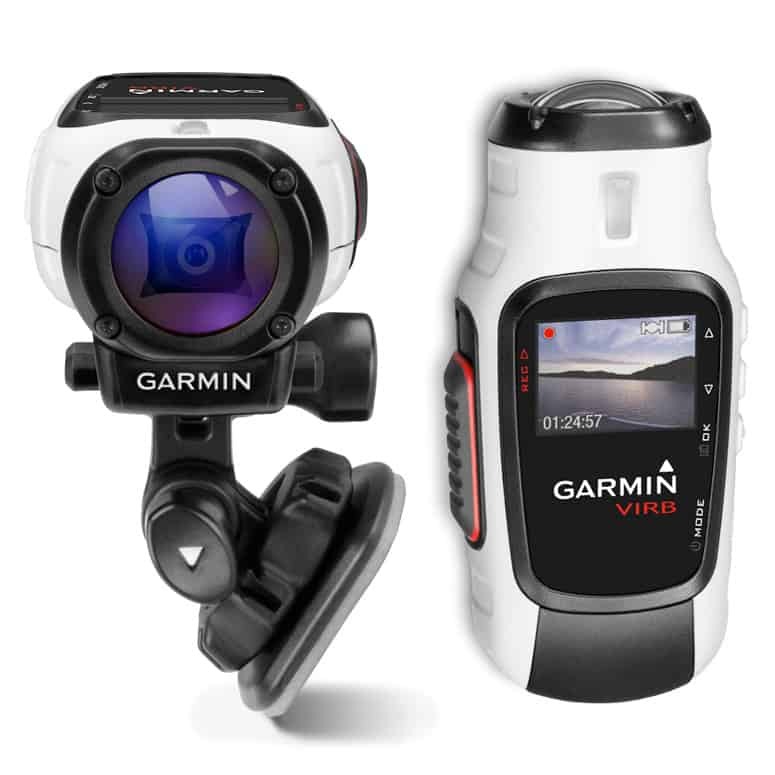 The viewing options include: 360-degree panorama mode, full circular fisheye view, dual front 180-degree and rear 180 degree mode for capturing POV and reactions. The SP360 has a compact and rugged design that is also freezeproof at up to 14 degrees Fahrenheit. It is also waterproof up to depths of 197′ and it comes with a variety of mounting accessories. What factors can turn you off from a video camera? The size and weight. Just imagine lugging along several pounds of equipment. 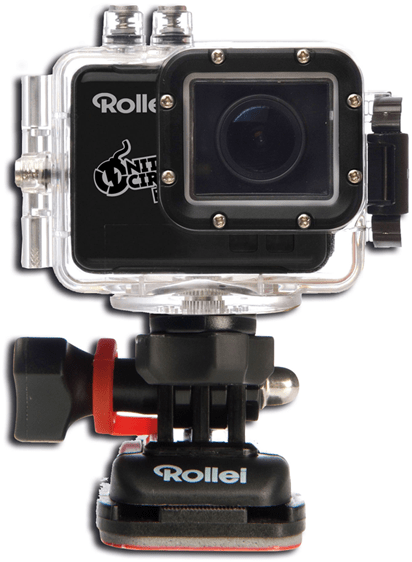 But with the new Actioncam S-50 from Rollei, you won’t have to feel like getting a massage after filming. This is because the equipment just measures 25mm, with a design that is intended to fit in your pocket. Don’t underestimate it though. The Actionman S-50 features a 14MP sensor that shoots at 30fps 1080p. It’s also integrated with a Wi-Fi and extra-slim lens that make underwater shots look razor sharp. With all these amazing features, it’s no wonder that the Actionman S-50 remains one of the best action cameras. It features a 13.5MP sensor and 170-degree wide-angle lens that sets it apart from the rest. 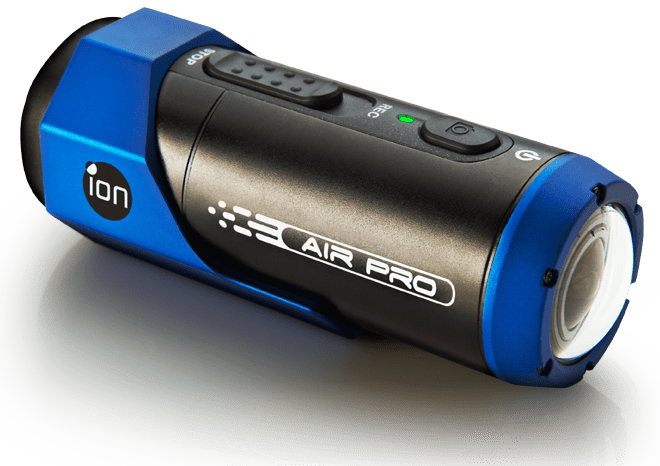 Add to this the accompanying case that will transform the device into a shock, water and dust-proof equipment, the AS100V trumps some the best action cameras, GoPro Hero 3+ Black Edition included. By the way, it can be remotely controlled from your phone as well. From the name itself, you can pretty much guess that this camera is designed for the rugged terrain and rough handling. It may not be as impressive as Geonaute’s 100m waterproof feature, but the 60m waterproof and 1.5m shockproof combination is a killer. 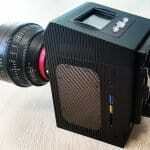 Its wide-angle lens can film a video in1080p at 60fps, which can be uploaded through Wi-Fi. 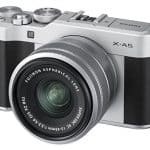 The Camileo X-Sports also boast of a 12MP CMOS sensor and wrist-worn remote. What would you give to shoot and share videos in real time? Well, this is exactly what the Ion Air Pro 3 is capable of. The shoot and share is coursed through the Ion Wi-Fi Pod at the rear of the camera. As for the quality itself, the Air Pro 3 boasts of 1080p video at 60fps and super-wide 160-degree lens. The only downside is that it has to be mounted to a helmet or something that will hold the camera according to its shape. What makes Drift HD one of the best action cameras, despite the low waterproof feature (3m only)? It is equipped with an audio technology that reduces wind interference, resulting in crisp and crystal clear sound input. It has a recording quality of 1080p at 30fps. And, whatever footage made will be viewed instantly through its 2-inch LCD screen that is made of tough Gorilla Glass and other scratch-proof materials. Its wrist-worn remote also allows you to hit record, stop, save and play, among others.Moreover, the Drift HD comes with a Wi-Fi where you can change the settings, and Android and iOS apps that let you share video and content. Save videos of up to 32GB. 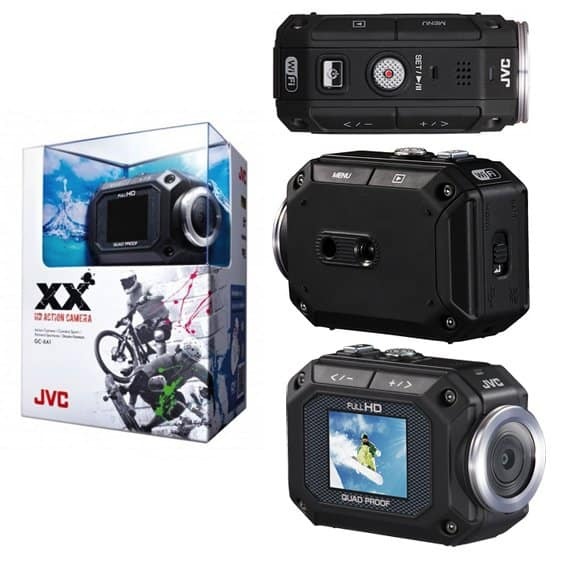 If you’re looking for a camera that you can use on any terrain, JVC’s Adixxion cam would be it. It has proofing for just about any type of external elements, such as water, shock, dust and snow. And because it doesn’t have additional housing, you can shoot a full 1080p HD video with ease through the Super-Wide Lens. It is also equipped with an image stabilizer, ensuring no shaky or blurry footage. Like the Drift HD, it has an LCD monitor (1.5 inches) and a built-in Wi-Fi. The last feature allows you to stream and control the camera using a tablet or smartphone. 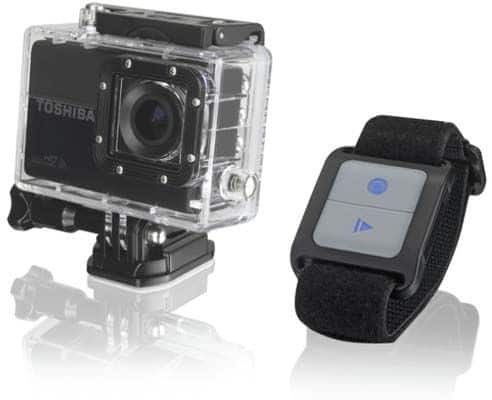 Now that you know the top 10 action cameras, it’s time to decide which one to buy. Take into account the kind of adventure you want to indulge in while filming, to help you make the right choice.